Turn your iDevice into a stylish bedside alarm clock with Apalon's My Alarm Clock. We also have a trivia game that will test your knowledge of everything Apple, and an educational app that will teach your child all 220 Dolch words. Dolch Words ($0.99 → Free, 12.6 MB): An educational app that will help your young child learn all 220 Dolch words and 90 sight words. Your child is simply required to build words by tapping on the scrambled letters. They're also able to hear pronunciations for each letter and word. The app includes progress tracking, and six different categories. Dolch Words is available for free for a limited time. It has a 5-star rating with a total of 90 ratings. BattleSheep! ($0.99 → Free, 48.0 MB): You're at the center of a violent sheep battle and you must fight for your own survival by launching bombs at your enemies in this arcade game. Run away from the red bombs that are on the verge of exploding while collecting the black bombs to throw at other sheep. You can also collect three different power-ups to aid you in your quest. The game includes unlimited rounds, and OpenFeint integration. BattleSheep! is available for free for a limited time. It has a 3-star rating with a total of 62 ratings. Mean Mallows ($0.99 → Free, 18.7 MB): Help Choco, the last brave candy bar, fight to save his campsite from Mega-Graham's army of mean marshmallows and graham cracker zombies in this endless survival game. You're able to control Choco's movements via a joystick in the left corner of the screen, and fire projectiles and melee with buttons on the right side. The game includes multiple weapon types, three difficulty settings, and local high scores and achievements. 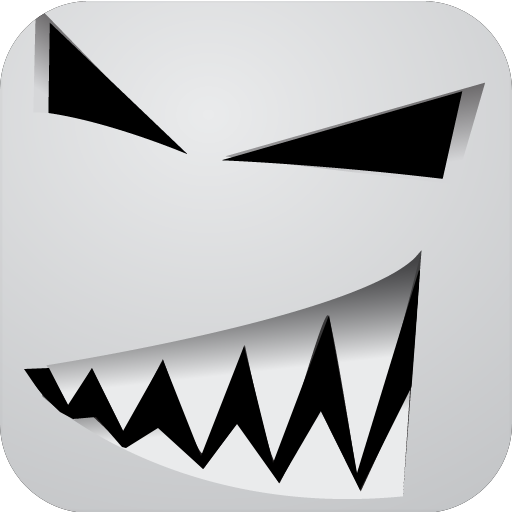 Mean Mallows is available for free for a limited time. It has a 5-star rating with a total of 6 ratings. Tristis ($0.99 → Free, 13.4 MB): A logic puzzle game where you must make each horizontal, vertical, and diagonal line equal 65. Simply place the purple chips from the right side of the screen into the puzzle on the left to complete it as quickly as possible. Just keep in mind that the gray chips are static and can't be moved. The game includes more than 300,000 puzzles, four difficulty settings, and leaderboards via Game Center. Tristis is available for free for a limited time. It has a 4-star rating with a total of 6 ratings. 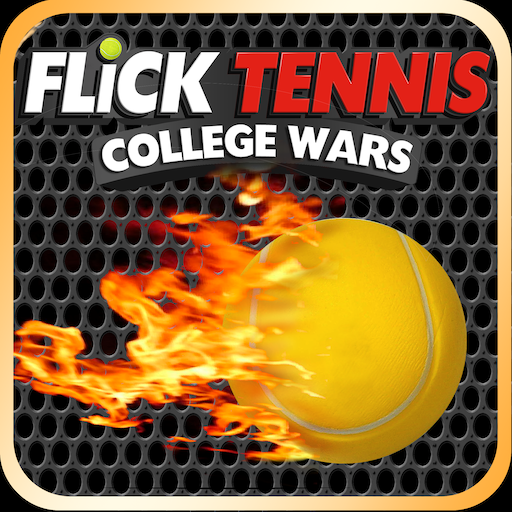 Flick Tennis: College Wars ($1.99 → Free, 160.4 MB): This story-driven tennis sim has you playing as a tennis prodigy fighting to become the best college player. Make your way through the 11 episodes in story mode by defeating the most challenging of opponents. Swipe up and down with one or two fingers to perform different shots, and simply tap where you want your character to go after your shot. The game also includes exhibition and multiplayer modes, 35 comic book pages in story mode, 12 difficulty variations, 11 courts, and 10 players to choose from. Flick Tennis: College Wars is available for free for a limited time. It has a 4.5-star rating with a total of 82 ratings. Hungry Turtle ($0.99 → Free, 22.3 MB): A physics-based puzzle game that requires you to feed the hungry turtle. Each level requires you to get the turtle to the apple as quickly as possible by utilizing nails, weights, and saws. 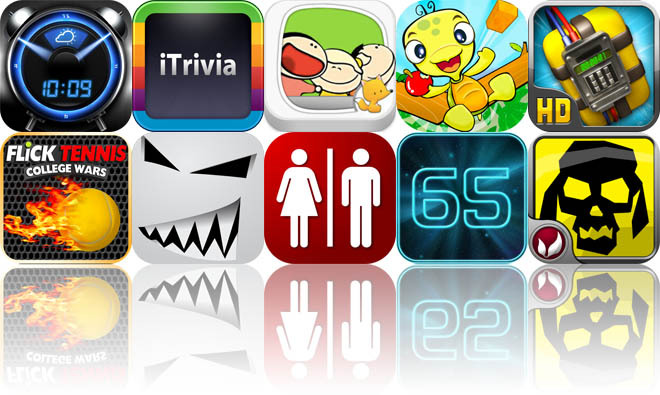 The game includes four environments, 104 levels, and achievements and leaderboards via Game Center. 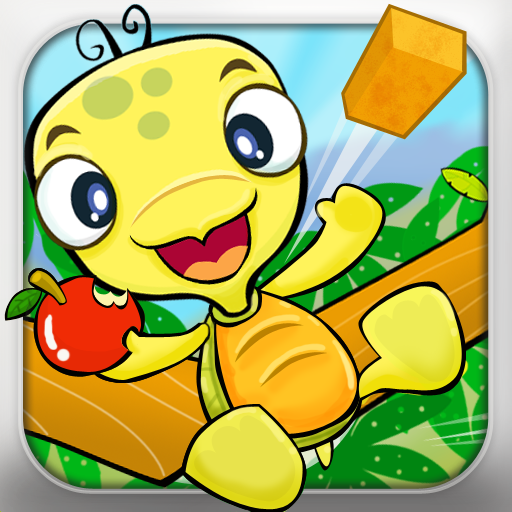 Hungry Turtle is available for free for a limited time. It has a 5-star rating with a total of 11 ratings. 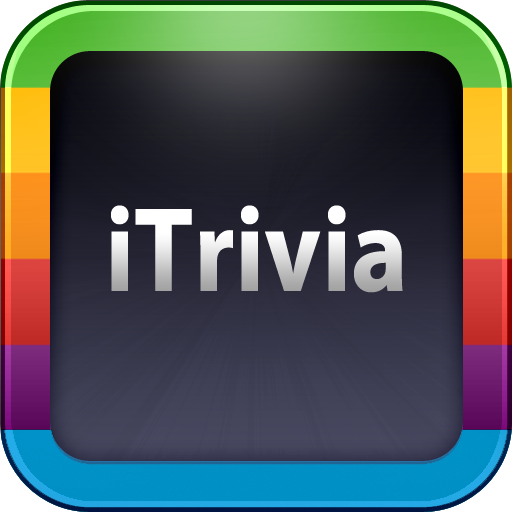 iTrivia: All about Apple ($0.99 → Free, 5.1 MB): Find out just how big of an Apple fan you really are with this trivia game. The app includes over 500 questions from five categories, all of which are somehow connected to Apple. Each round consists of 10 questions with multiple choice answers, and you must try to choose the correct one before time expires. At the end of each round you'll be provided with a personalized Apple knowledge quotient, and you'll be able to go back and review any questions you missed. 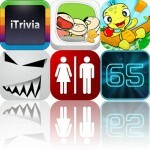 iTrivia: All about Apple is available for free for a limited time. It has a 4.5-star rating with a total of 81 ratings. 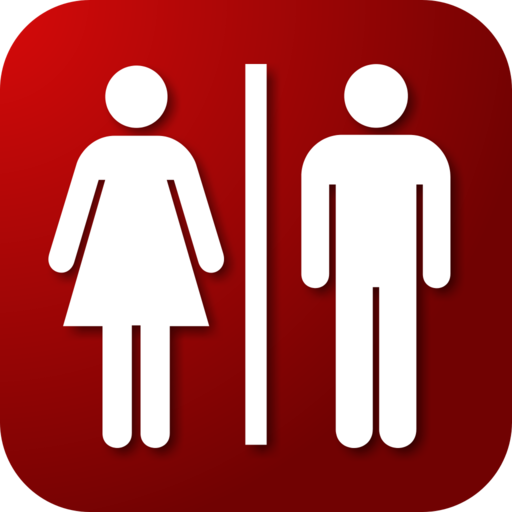 Occupied Forever ($0.99 → Free, 13.4 MB): A fast-paced matching game where you must try to keep the restrooms occupied. Different people stream down the middle of the screen, and it's up to you to drag them to their corresponding restrooms before time expires. As your progress through the game, restrooms will begin to move and other items will be introduced, making it much more difficult to create matches. 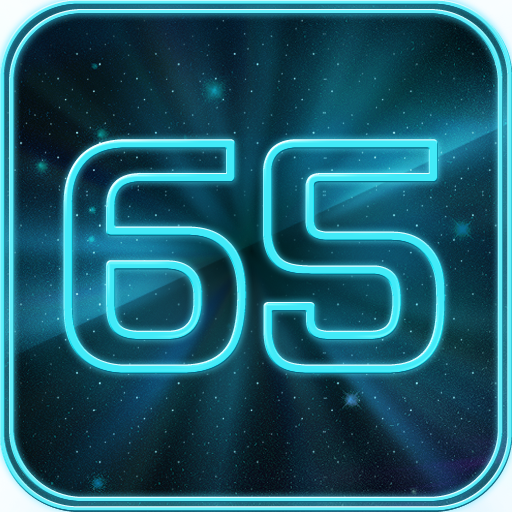 The game includes three modes, 50 levels, and leaderboards via Game Center. Occupied Forever is available for free today only (03/31). It has a 5-star rating with a total of 5 ratings. 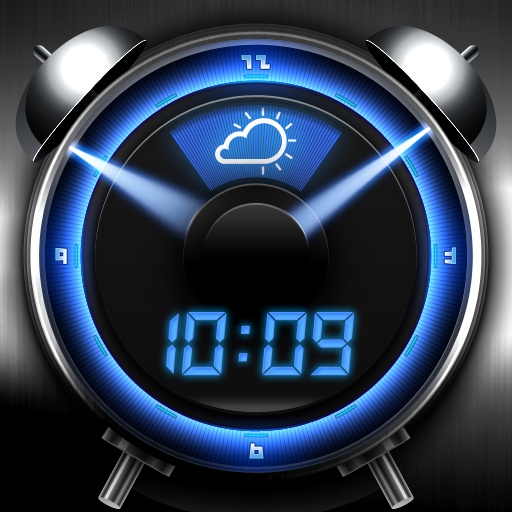 My Alarm Clock ($0.99 → Free, 16.2 MB): Turn your iDevice into the perfect bedside alarm clock with My Alarm Clock. This stylish app includes seven different themes, which can be accessed by simply swiping left and right on the screen. You can choose to deck your themes out in seasonal decor as well, and have them display time in 12 or 24 hour formats. The app also includes repeating alarms, a sleep timer, the ability to play music from your library as an alarm or use a standard sound, swipe to dim, shake to snooze, and even a built-in flashlight. My Alarm Clock is available for free today only (03/31). It has a 4.5-star rating with a total of 2723 ratings. BattleSheep! HD ($1.99 → Free, 31.5 MB): You're at the center of a violent sheep battle and you must fight for your own survival by launching bombs at your enemies in this arcade game. Run away from the red bombs that are on the verge of exploding while collecting the black bombs to throw at other sheep. You can also collect three different power-ups to aid you in your quest. The game includes unlimited rounds, and OpenFeint integration. BattleSheep! HD is available for free for a limited time. It has a 3-star rating with a total of 21 ratings. 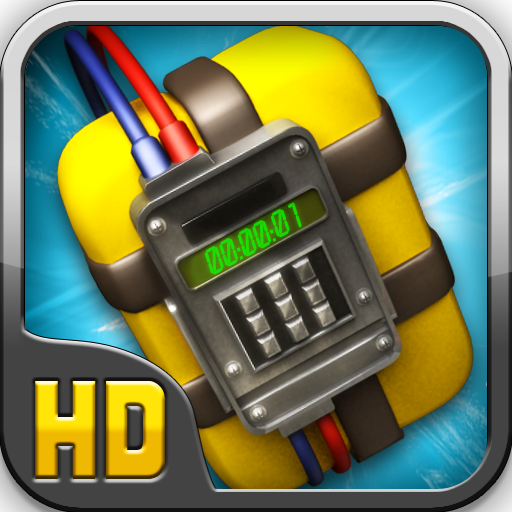 Demolition Master HD: Project Implode All ($0.99 → Free, 19.1 MB): Become a demolition master by flattening structures using a limited amount of explosives in this physics-based puzzle game. Attach explosives to the structures by simply dragging and dropping them into place, and then just watch as they come tumbling down. 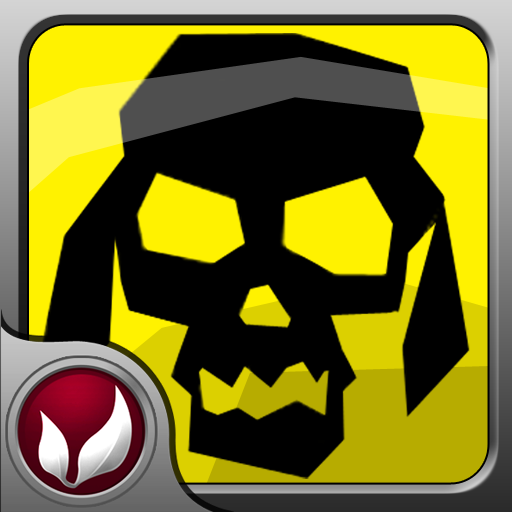 The game includes 14 locations, 210 levels, and leaderboards via Game Center. Demolition Master HD: Project Implode All is available for free for a limited time. It has a 4-star rating with a total of 682 ratings.